Lunches for the week are now sorted. Homemade hommus to have with sweet potato chips. I baked extra sweet potato to add into some Harissa cous cous and spinach. 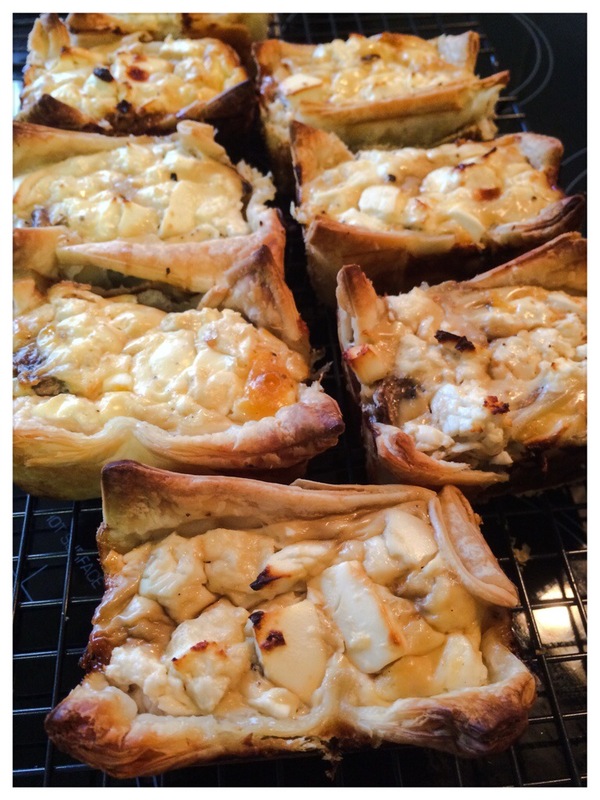 I baked some mini mushroom and feta tarts to have with salad and a few to go into the freezer for an easy late dinner after a long day at work.